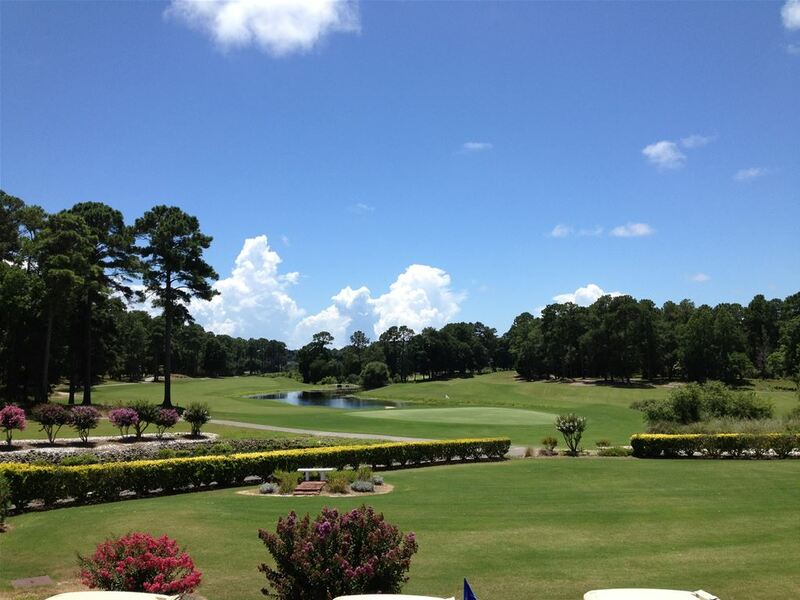 Play 4 1/2 star golf courses located just north of Myrtle Beach for a terrific golf package for any level of golfer. 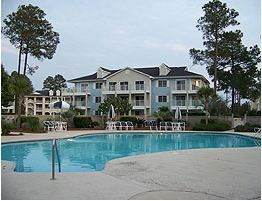 Stay in your own 2 bedroom villa with golf conveniently located just minutes away with tons of other attraction 20 minutes away in Myrtle Beach. 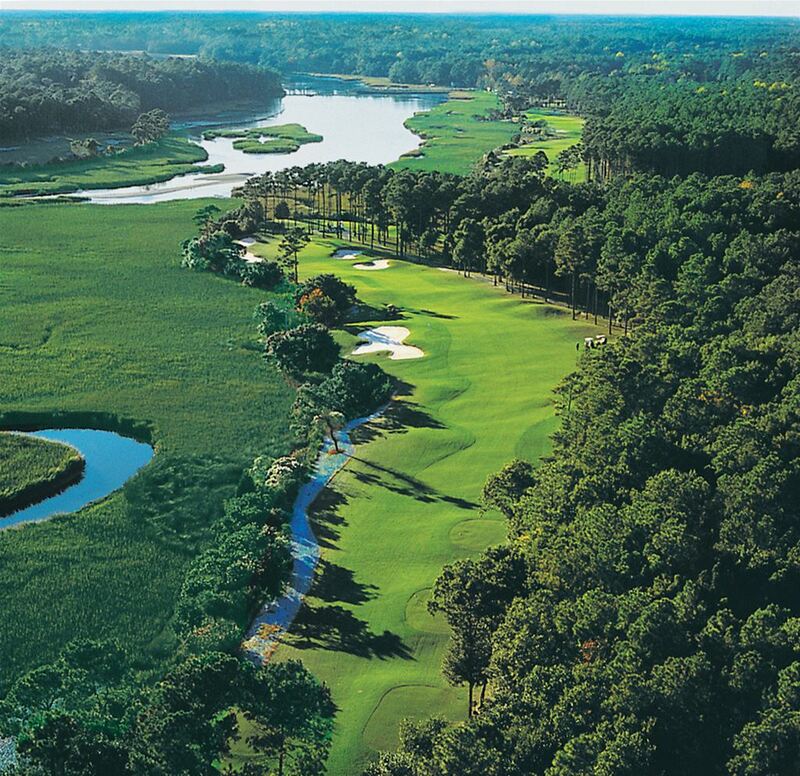 This is a great value package that will allow you to play in Myrtle Beach without having to pay a higher price for your golf package. 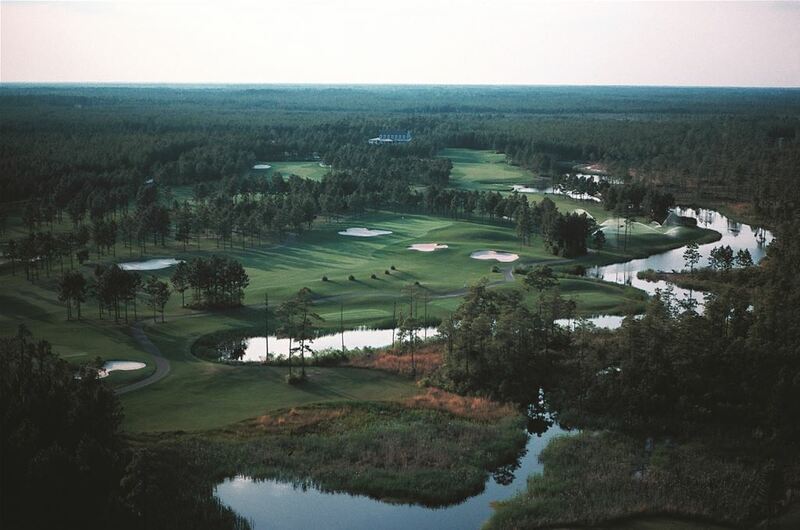 The PGA5 Eagle Golf Package provides a wide selection from some of the best golf courses in and around the North Myrtle Beach area. 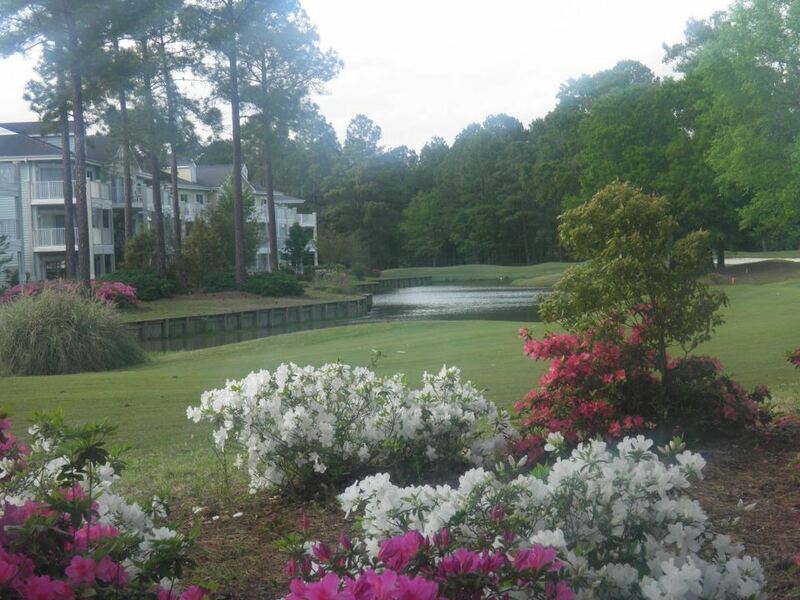 Relax for 4 nights at Brunswick Plantation Villas and select 5 rounds of golf. The PGA5 package also includes $150 gift card per golfer to be used towards food, beverage, merchandise, and replays.